Hello and welcome back to the blog. Only a couple more weeks now and the year 2014 will be history. 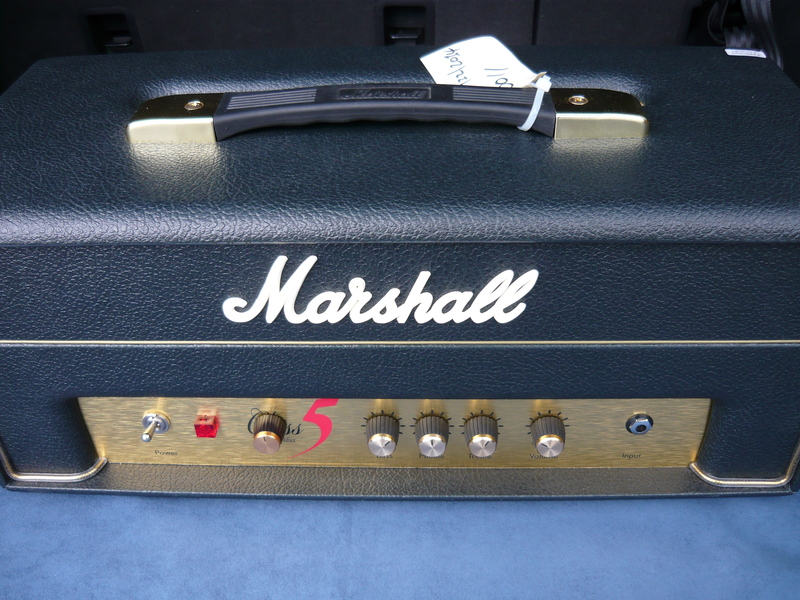 Our most popular amp mod’s during 2014, apart from the perennial Fender Blues Junior and Pro Junior mod’s, would have to be to the Marshall Class 5, aka C5. 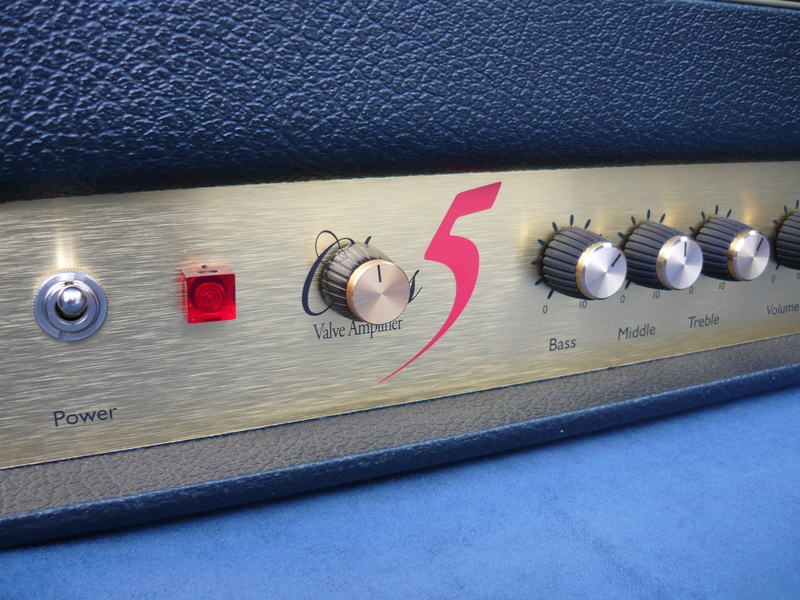 We have completed mod’s/upgrades to a number of these amps now with consistently good results for our customers. Basic mod’s to the C5 start at $200 inclusive (Australia), and include installation of the VVR module and upgrade of signal path and tone control capacitors. For those who really love their C5, we suggest looking at upgrading to the Mercury Magnetics transformer and filter choke set. For a more detailed description of our C5 mod’s, see our December 2013 blog. However, to summarise – the capacitor upgrades result in more effective EQ and a tonality more like the favourite old-school Marshalls, for example the “Plexi” series amps. The VVR module works as a power attenuator, reducing the output of the amp to quiet conversational levels. Very handy for apartment dwellers. The most suitable location for the VVR module, both electronically speaking and for user convenience, is directly behind the Class 5 logo. But, at least now we have located a source of traditional looking Marshall style control knobs with set screws, to suit the solid shaft of the VVR control. Many thanks to all our customers from 2014 !! This entry was posted on December 14, 2014 at 9:58 pm and is filed under Amp Repair. You can follow any responses to this entry through the RSS 2.0 feed. You can leave a response, or trackback from your own site. I have the Marshall C5 head with your vvr mod and the Plexi mod etc and really love it. I also have a Fender Blues Jnr 3 limited Ed amp ( which I really like ) with the Celestion greenback speaker etc. What mods are available for the Jnr and which ones are most beneficial in your opinion etc ?